Create appeal inside and outside your home by turning to Duke Shutter Company for custom house shutters in Acworth, GA. Our experienced team helps you get creative by giving your home a makeover. The best part is that you don't have to remodel your place to do it. We offer fully customized window shutters that provide any look you want. From interior blinds to beautiful Bahama shutters, the choices are endless when you're searching for the perfect shutter for your home. Allow us to provide high-quality custom shutters for your next home improvement project in Acworth, GA.
Want Affordable House Shutters in Acworth, GA? Do you shudder at the thought of buying custom shutters? You don't have to when you buy customized house shutters from our Acworth, GA, business. We are small enough to cater to your needs while at the same time providing our products and services at reasonable prices. Most importantly, we only deliver high-quality products that you can depend on. njoy free estimates from our fully licensed and insured company when you're considering new shutters on your home. 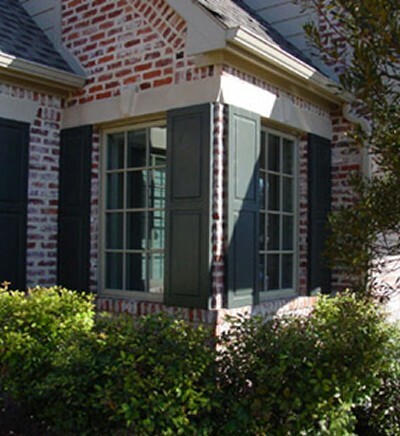 Since 2006, our window shutters company in Acworth, GA, has been North Georgia's expert authority for custom shutters. From the inside out, we provide custom blinds and shutters that give your home the look you want. Contact Duke Shutter Company to schedule a free in-home estimate with one of our friendly and experienced team members. We proudly serve customers in Acworth, Kennesaw, Canton, Woodstock, Marietta, Smyrna, Dunwoody, Johns Creek, Alpharetta, and Roswell, Georgia.